School and Boarding House tours are held weekly. Please ring the Admissions Office for a booking on (03) 9810 4203. 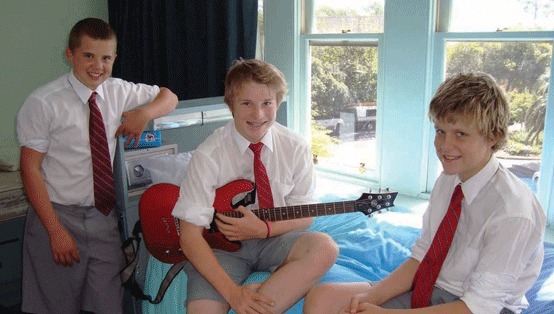 Boarders are an integral part of the school community and boarding at Scotch gives boys from country areas and overseas access to an education of outstanding quality. By virtue of the diversity of experiences that boarders bring with them, this group of boys makes an enormous contribution to the character of the school. For families living closer to Scotch, weekly boarding provides boys with all the benefits of a caring, supervised environment on the campus during the week, leaving weekends free to relax with family at home. Located apart from the rest of the school, in a tranquil garden setting, the Boarding School is a welcoming and supportive community that emphasises the development of self-confidence, independence, and a tolerance and understanding of others. 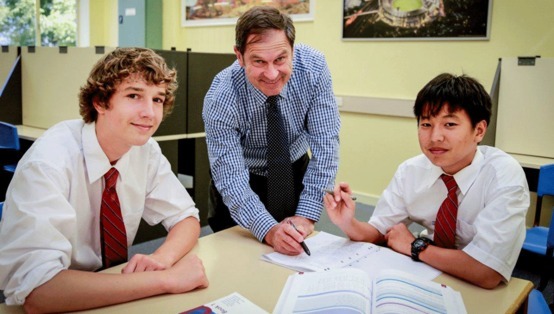 Boarders can take full advantage of the breadth of Scotch’s teaching and co-curricular programs and facilities.Structured study periods in the evenings allow students to complete homework and study. Students also benefit greatly from the advice, encouragement and expert assistance from resident teaching staff, assistants and matrons. Each of the three boarding houses is well staffed. Houses are under the direction of a senior member of the teaching staff who resides in the house with their family. Two single members of staff are also residents in each house, with two other staff members living with their families in houses nearby. A House Matron looks after laundry, sewing and basic first aid. Younger students sleep in small, comfortable dormitory year groups whilst Year 12 students enjoy individual bedrooms. Meals are well balanced and nourishing. Recreation areas provide ample opportunities for indoor activities and boarders are encouraged to use the school’s extensive leisure and sporting facilities. With 26 tennis courts, an indoor heated swimming and diving pool, squash courts, a weight-training room, a gymnasium, basketball courts and over 27 hectares of grounds, boarders have the best backyard in Melbourne in which to expend their energy. There are several recreation rooms in each house, providing comfortable areas for reading, playing music, viewing television and playing games such as table tennis or billiards. Each house is also equipped with computers, providing broadband access to the internet and the school’s Intranet. A kitchenette allows boys to make beverages and snacks if they wish. A laundry is located within the boarding house complex. Boarders are not required to do their own washing and ironing. 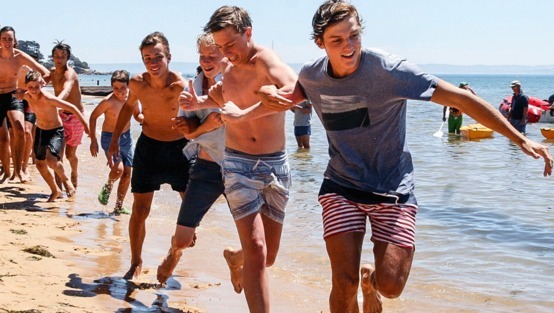 Under the guidance of the Activities Coordinator, boarders enjoy a busy weekend lifestyle both within the school grounds and when appropriate, in nearby Melbourne city. 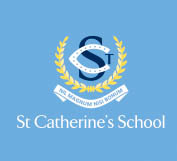 Inter-school sport, films, theme dinners, inter-house competitions and dances are just some of the additional activities provided.